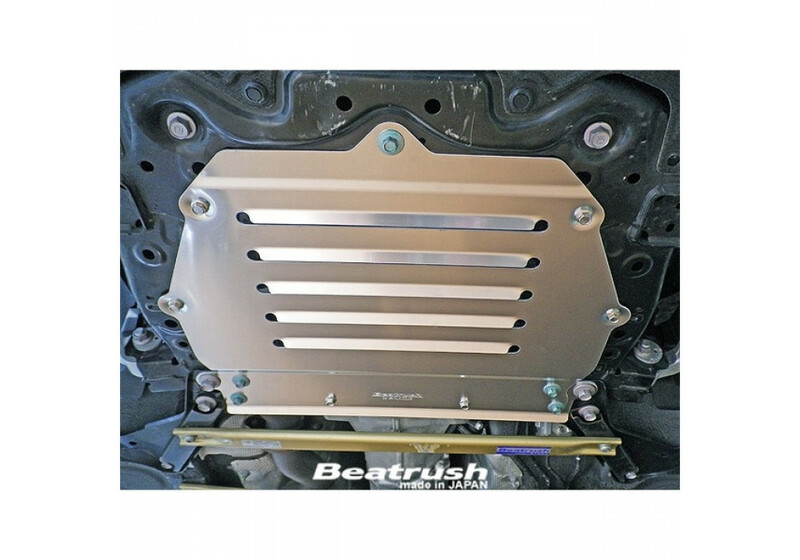 Aluminum replacement underpanel made by Laile (Beatrush) for the 1.5L and 2.0L ND MX-5. 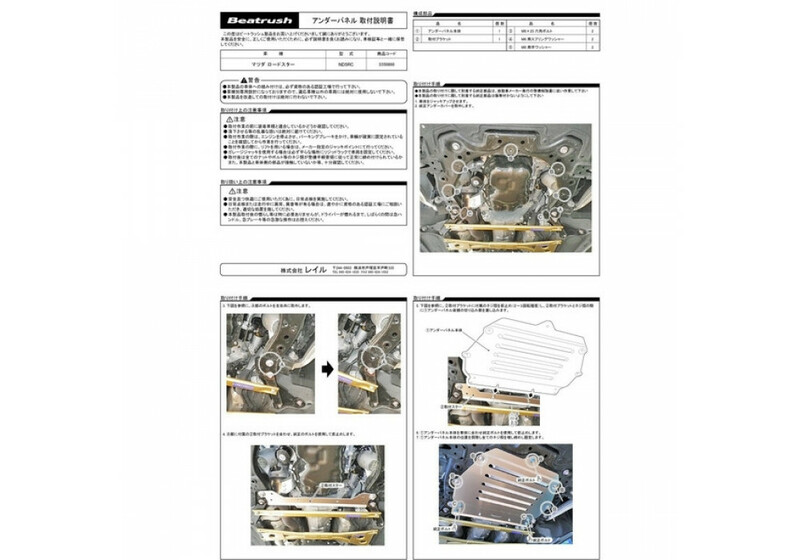 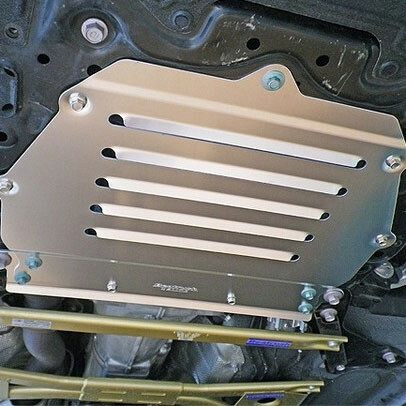 The underpanel will improve downforce of the vehicle and dissipate heat from the engine bay when driving at high speed. 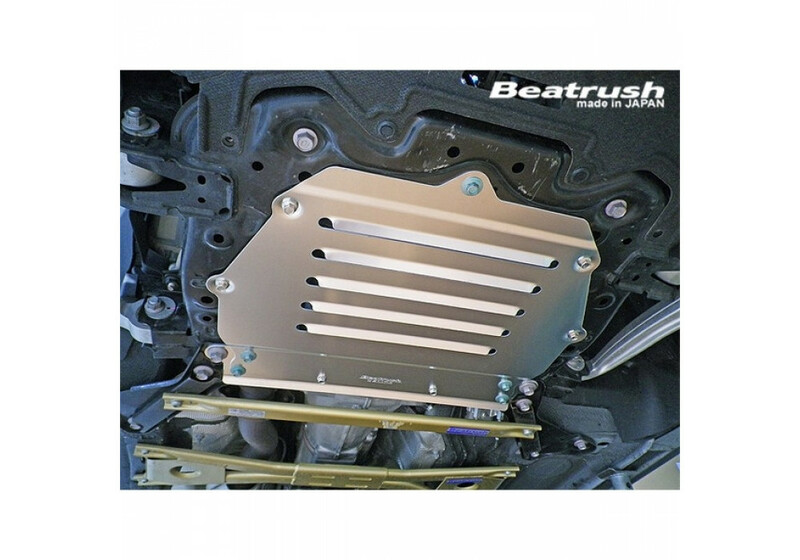 Beatrush Underpanel (Undertray) should be ordered at REV9 Autosport https://rev9autosport.com/beatrush-underpanel-undertray.html as they provide the best service and speed we've seen so far!